From applying make up to saying farewell to the last guest, Michael captures the entire night. 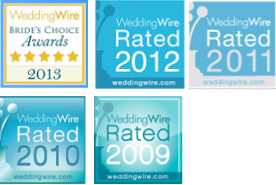 Michael Ursone Films Weddings, Bat Mitzvahs, Bar Mitzvah, Christenings, Music Videos, School Events and Commercials. 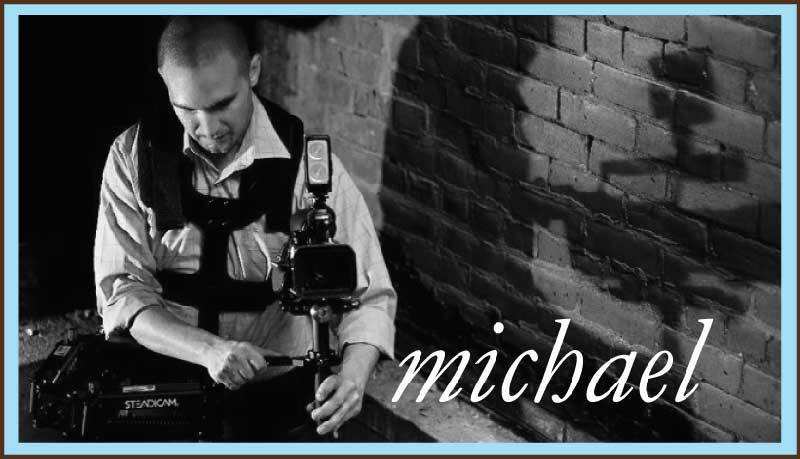 Michael films throughout Connecticut, New York, and New Jersey and beyond. 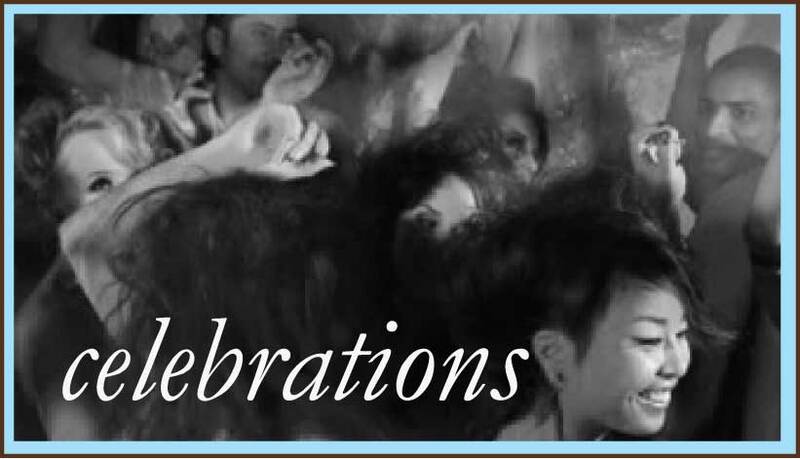 Your special moment is as precious to Michael Ursone Films as it is to you. Skillfully filmed and carefully edited films capture your moment and preserve it for reflection for years to come. 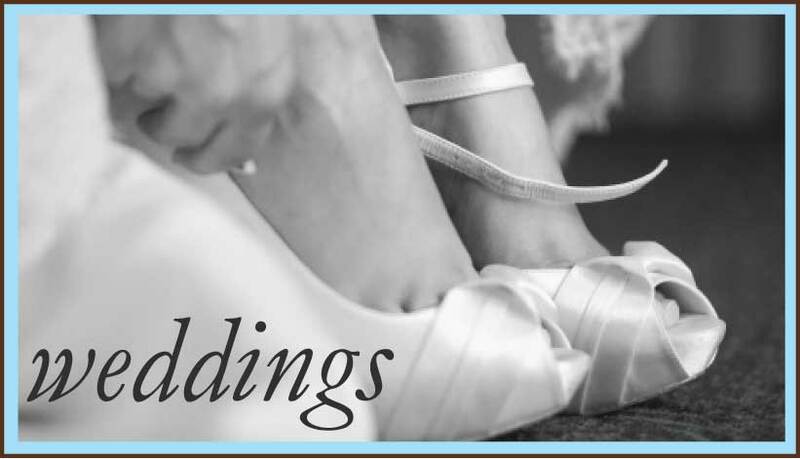 Michael has worked as a professional videography for over a decade. His careful eye for storytelling and journalistic approach results in a polished piece, which truly captures your treasured moment.